Never in the history of humankind has three words ignited as much awe, inspiration, and ire. 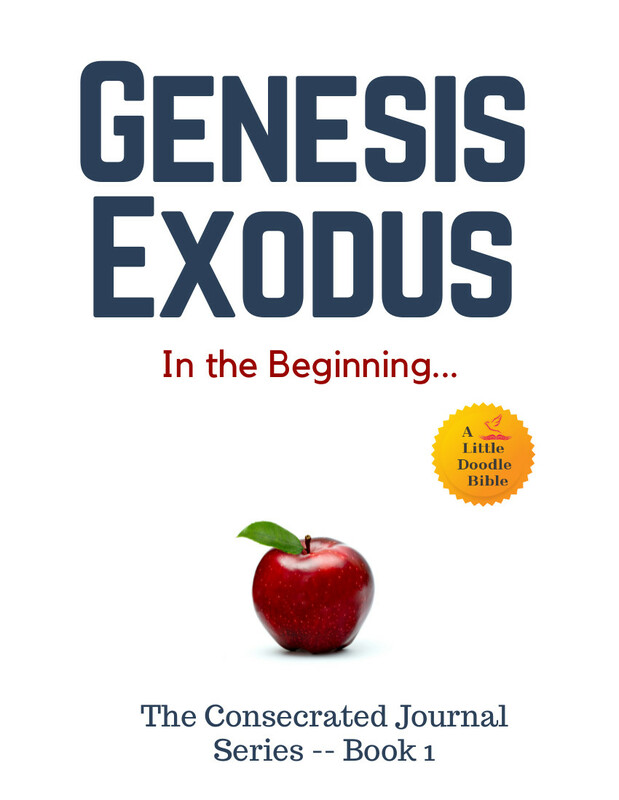 But, the story of Genesis goes far beyond those three words. Within these pages, you’ll meet men of wavering faith. Beginnings, failings, and the promise of a redeemer. Hoards of people are enslaved, then freed, in the most unimaginable ways possible. With floods, pestilences, wandering, betrayal, and magnificent redemption… the voice of God himself guides his people from creation to the promised land. And all through that journey is the continuous reminder that within these deep, spiritual themes, that same guidance is available to all who ask. In a world that sometimes trivializes holy phrases into slogans and trite clips, this Consecrated Journal employs minimal formatting, zero commentary, wide outside margins so you can create your own notes, doodles, and insights. Plus, it’s compact… take it anywhere. Every detail is designed to enhance your quiet time and give your spirit free rein to wander through the rich tapestry of these incredible, ancient texts. The World English Bible translation is modern, highly readable, well respected, and in the public domain. This is your journal, consecrated by the word of God itself.